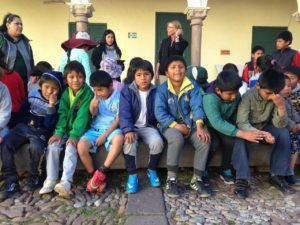 Thanks to the support of volunteer Ann, we have visited the beautiful Inka museum in Cusco with all the children and supervisors of the project. 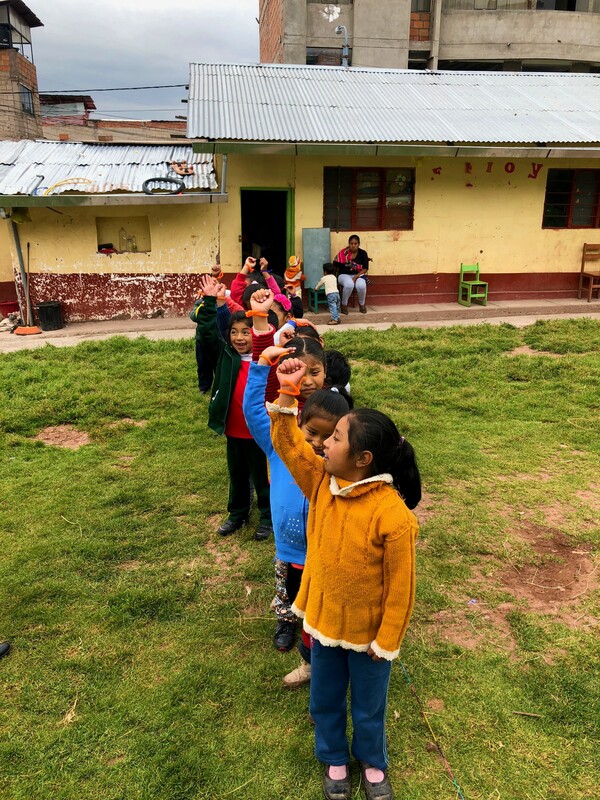 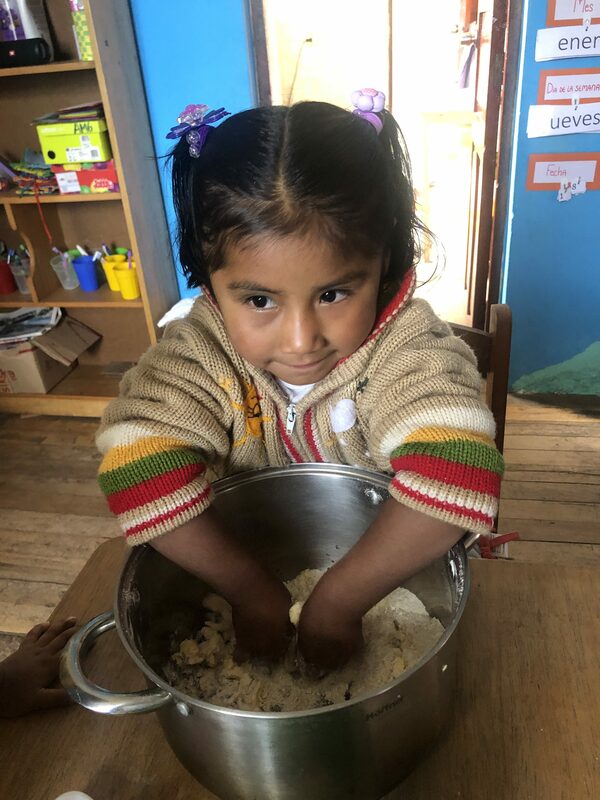 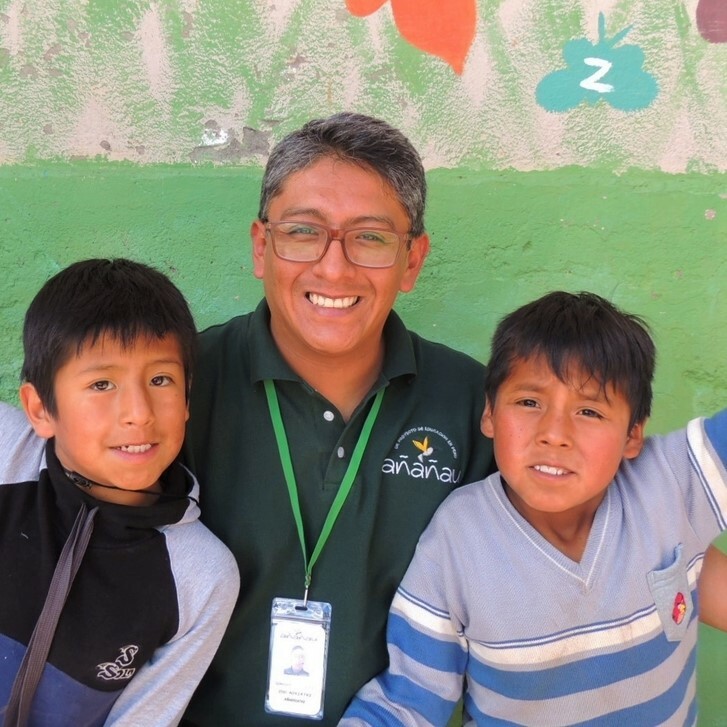 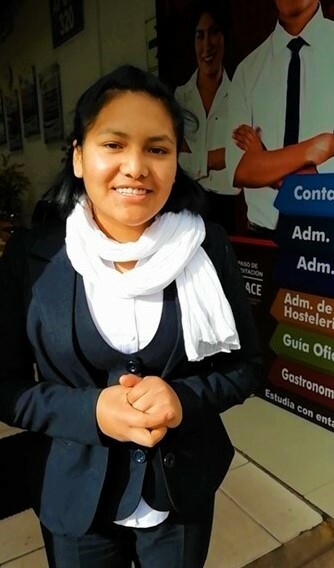 All the children were very enthusiastic and excited to see, for the first time, a place where the history and the culture of the Andes are still alive and to see what they have learned at school. 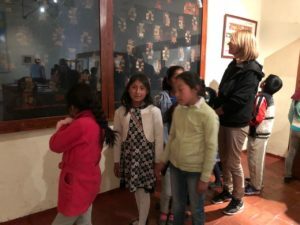 The visit to the museum was a very impressive experience for the children, to get to know and appreciate the Inca’s history and it inspires them to learn even more. 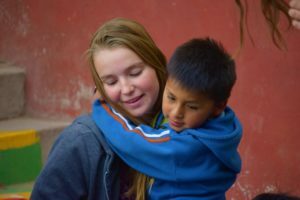 We are sure that it was an experience that they won’t forget soon!